General liability vs Professional liability - Are you covered? At Kapnick Insurance Group we realize that insurance is ever changing and complex. That’s why our core purpose is to simplify the insurance process in order to continually meet our clients’ needs and interests – all while lowering their overall cost of risk. A key component of this process is our Kapnick Forensic Policy Audit, whereas a team of our trained professionals dig through the details of your insurance contracts in an attempt to uncover potential devastating gaps in coverage. Some are relatively easy fixes like adding Professional Liability coverage to your portfolio and others may require more thought and guidance. We then illustrate our findings in a clear, easy-to-understand format allowing for meaningful dialog on how to best structure your overall risk management program. 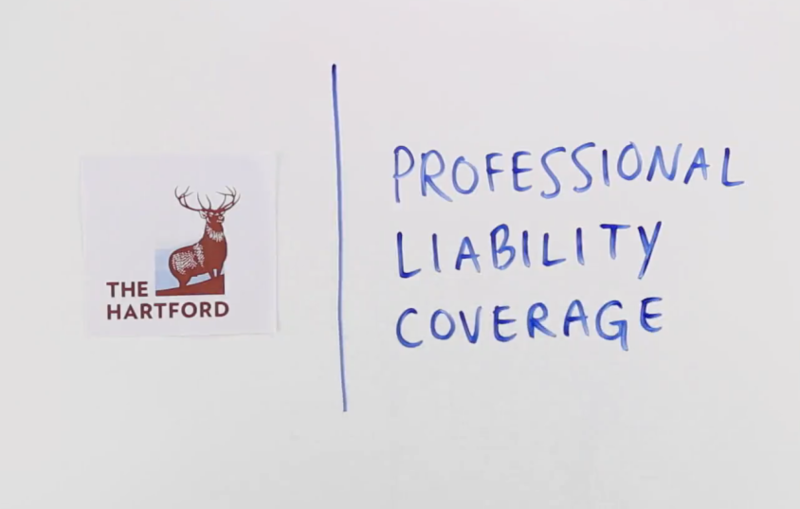 Gaps in policies can really cost you—connect with us below and learn more about Professional Liability coverage in the video below. Affectionately referred to as "the most important meal of the day" by mothers and grandmothers everywhere, breakfast is one of the few important healthy habits that most people freely admit to skipping. 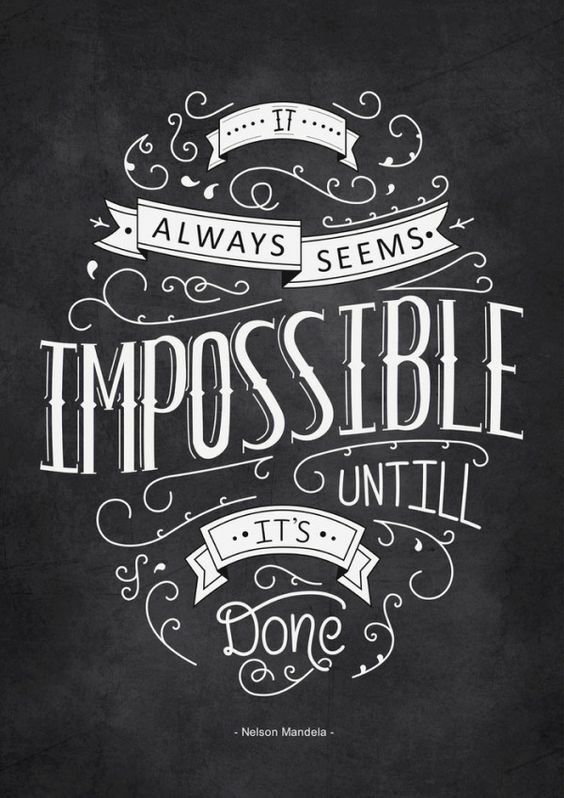 Often times, it's due to a lack of time, energy, or combination of both. By now, we are all aware that skipping breakfast can be a key ingredient to unwanted weight gain, mood swings, low energy and more. 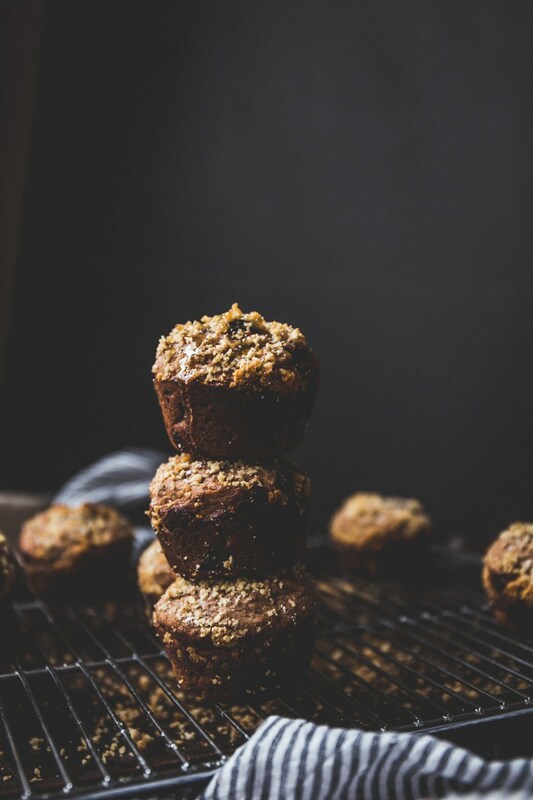 With all of the busy and messy things we have to juggle as employees, spouses, parents, or children of aging parents - all before 9am, sometimes - what you really need is a quick solution to the breakfast problem. 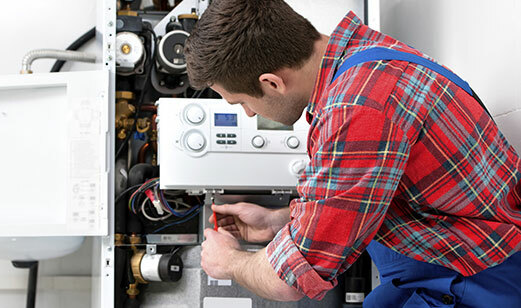 Even though equipment breakdown insurance is one of the best coverage, service and price values in the industry, some business owners and operators continue to skimp on or do without this vital protection. Loss lessons in your business can be learned the easy way or the hard way. One of our key growth initiatives in 2016 was to build out our Producer Recruiting and Development program. The result of this is our Kapnick ACE Program. The Associate Client Executive program has brought in their first class as of January 16th 2017. DON'T BE PART OF 2017 STATS - Talk with a Kapnick Specialist Today to Determine your Industry Specific Coverage Needs. Data breaches and theft are reported daily, and hackers continue to find ways to attack data, in spite of tools and strategies to tighten data security. Every business should plan for the unexpected, including a data breach that can hurt your brand, customer confidence, reputation and ultimately—your business. Put your data and network security to the test. Help protect your data from cyber attacks. Find gaps with The Cyber Risk Pressure Test from Travelers! At Kapnick we have several teams of experts in diverse industry verticals. 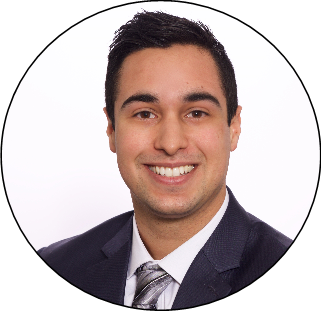 "I work with clients to help them develop a health management program that will enable them to control rising health care costs while building a healthier, more productive work force." 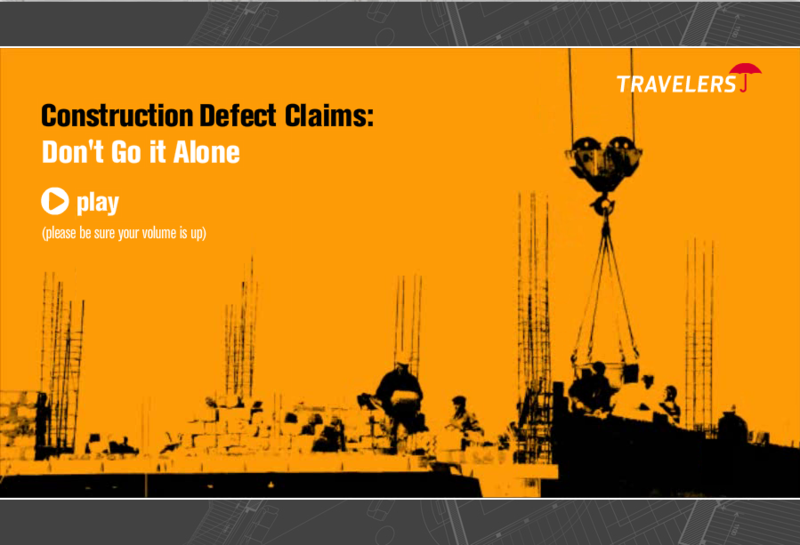 Watch the Video Below to Learn the Ins and Outs of Construction Defect Claims and the Value of Partnering with an Industry Specialist. Brought to You by Travelers—ENJOY! Let’s move to that pile of paperwork from this year’s open enrollment. Now that everyone has turned in their enrollment packets (everyone HAS turned them in, right? ), you or your staff can dive through them, make sure they are all filled out completely and legibly, make sure there aren’t any selections that have been missed, consolidate those forms on to the carrier’s spreadsheet, and send them off to the various companies. 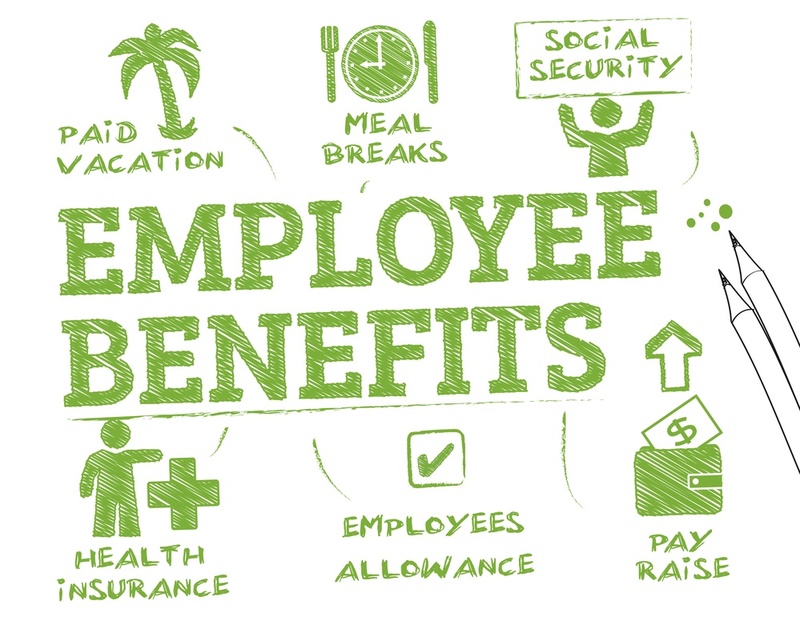 What is the value of offering voluntary benefits to your employees? 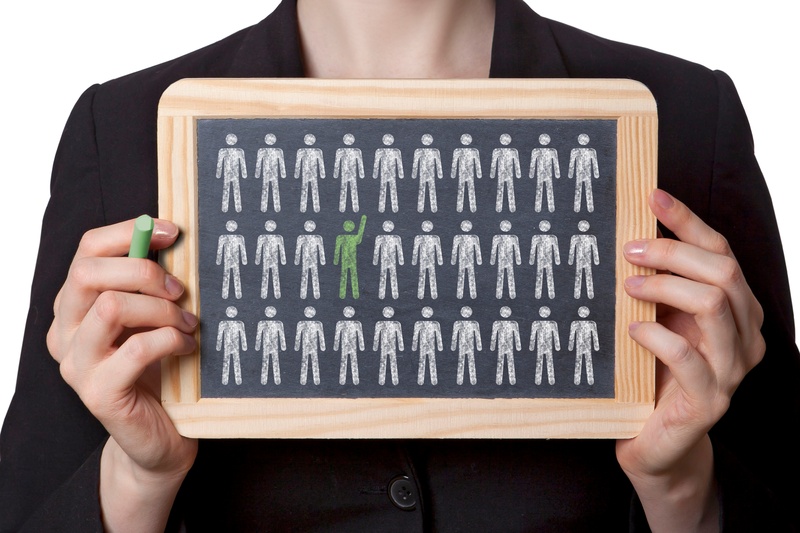 Never mind that most of your employees need the products, need the benefits. Never mind that nearly two-thirds of Americans can’t put together $1,000 in an emergency without borrowing it. Never mind that deductibles, coinsurance, and copays have been increasing year over year. What’s truly the value to you, the business owner, for the “hassle” of offering extra benefits to your employees? Let me ask you, why do you offer benefits in the first place? Isn’t your benefit package already one of the biggest line items in your budget? What do you hope to get out of that expense? Isn’t it to attract and retain the best work force possible? It’s been a long time fact that your benefit package is a big reason employees consider joining your company or stay with your company, second only to salary, and sometimes the benefit package even trumps the salary when it comes to why employees pick where they work.